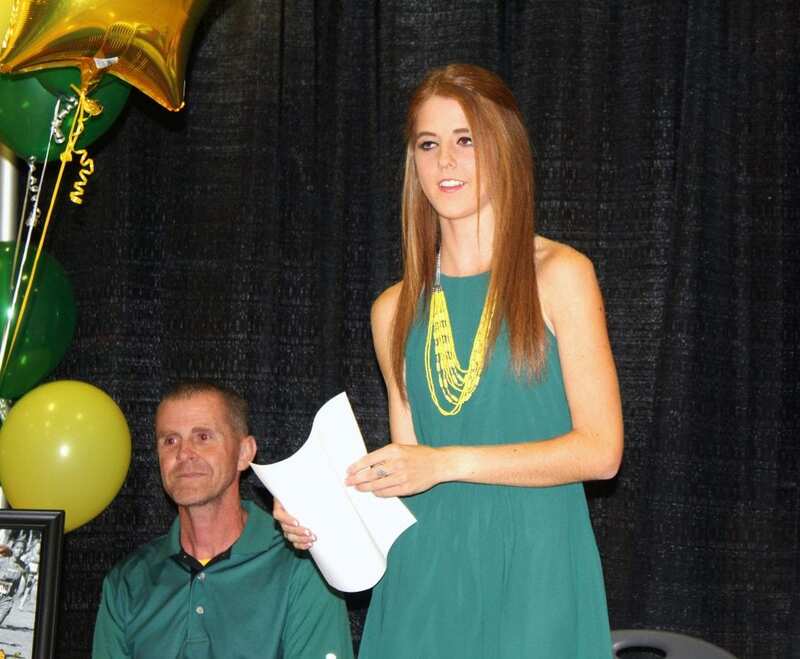 Parkway cross country standout Lindsey Hutcheson signed with Southeastern Louisiana Thursday during a ceremony at the school. Hutcheson finished second in the District 1-5A cross country meet and third in the Region I-5A meet this season. She will be running in the Class 5A state meet Nov. 15 at NSU. Hutcheson has helped the Lady Panthers win multiple District 1-5A championships, including this season’s. Parkway finished fourth in the state meet last season. Hutcheson was also the District 1-5A runner-up in the 800 meters last season. Lindsey Hutcheson you are beautiful inside and out!! I’m so happy for you and your bright future!!! Congratulations!!! !